The capsule filling machine working very nice, I like this machine! 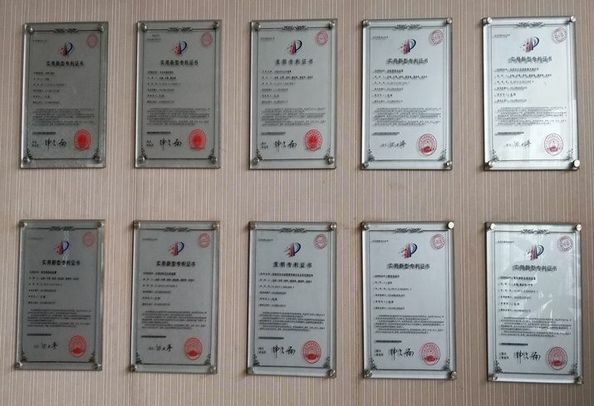 also, the electronic capsule counting machine running good,the other packing machine such as labeling machine also work very good.we have cooperated for more than 4 years. The automatic bath bomb press machine and automatic bath bomb shrink packing machine are fantastic,greatly save our labour force cost.We want to order more. The blister packing machine and tablet press machine,at bingging don't run smooth,after adjusting ,now all machines are running well,we satifiy them. 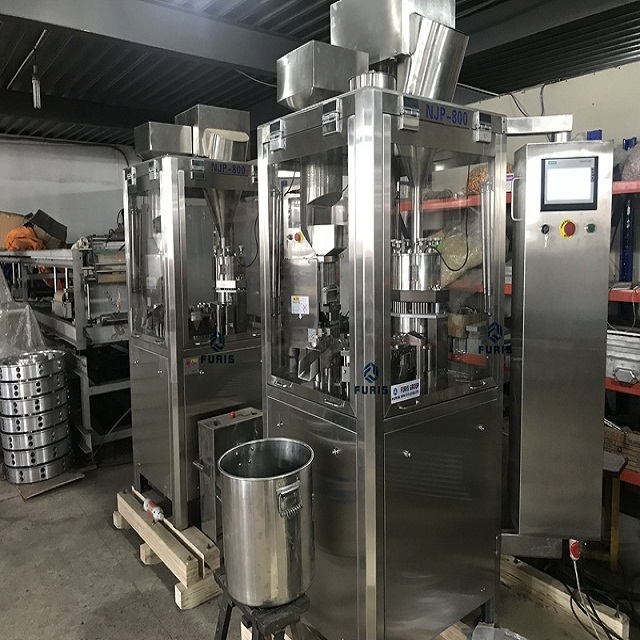 The capsule filling machine polishing machine electronic counting machine labeling machine are all run very well,we have distributed their machine in India for three years.This company is a reliable pharma machine supplier. This machine is used for filling the powder or pellet into the capsule. 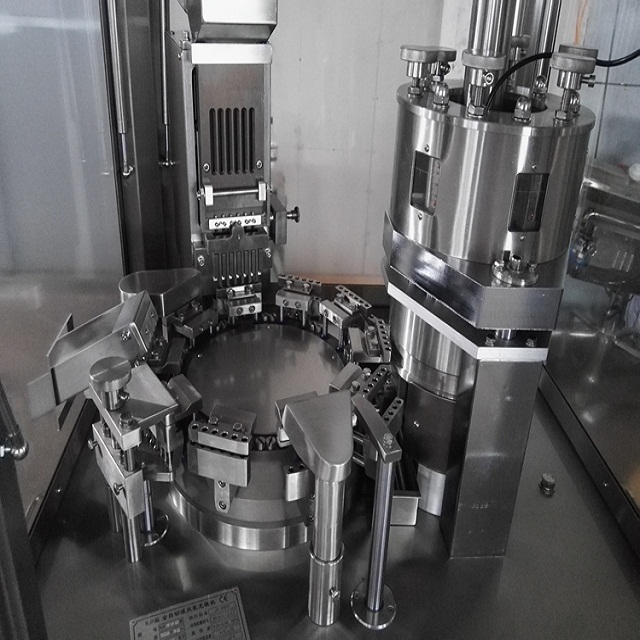 when pass by vacuum, automatic filling while come into dosage tray, it has automatic reject function if the capsule is flat or its top and body can not be divided. After that, automatic locking and output the final products. 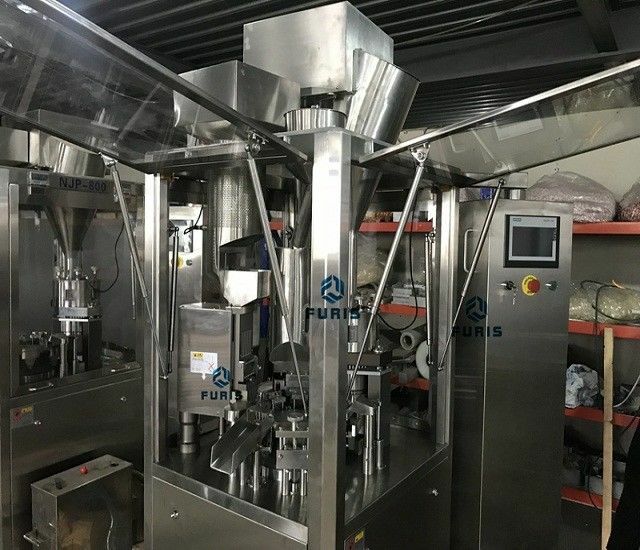 Powder or pellets part: Loading the medicine into medicine hopper, then the medicine automatic come down, (the machine stop automatically while no medicine), dosage tray going filling for five times, make the medicine save into medicine pole. Finally, medicine is filled into empty capsule. 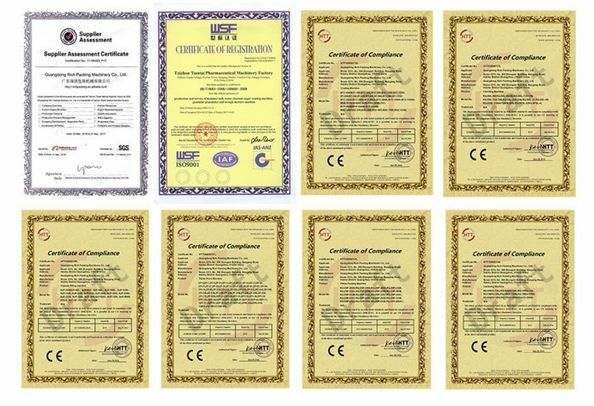 Feeding evenly with quiver, special patent filling part, no breakage of the material. No bottle will not count and fill. Automatically remove bottles of filling abnormalities and broken tablets. Self-diagnose errors and stop working to make alarm at errors. accurately with good stability in heavy dust conditions. China Good Quality Tablet Press Machine Supplier. Copyright © 2016 - 2019 medicinemakingmachine.com. All Rights Reserved.